Over the past 15 years my family has frequently visited Disneyland with a family member whom has a disability. I have had a variety of different experiences with cast members, most of them have been pleasant and helpful. I wanted to share my firsthand experience and knowledge about the options that I have experienced and are available to guests with disabilities/special needs. Disneyland has several options to help accommodate guests with disabilities or special needs. HAVE YOU BOOKED YOUR 2019 Vacation yet? Use my affiliate link below to book your vacation. 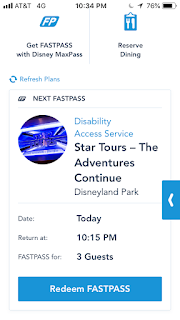 Visiting Disneyland website ahead of your visit will give you important information with special guides available explaining light sensitivity, service animals, visual and hearing impaired options, and other helpful information. Several years ago many people were abusing the Disability Access Service (also known as DAS) by lying about their disability or paying a disabled person for their pass for the day. The old system worked more like a front of the line pass or it appeared that way to many other non disabled guests. Disney made changes several changes to help stop this type of fraudulent behavior and to be fair to everyone. Below are my personal suggestions to those who have a Disability or Special Needs to help make your trip more Magical. #1. Go straight to City Hall to chat with a cast member about how they can help accommodate your specific needs. 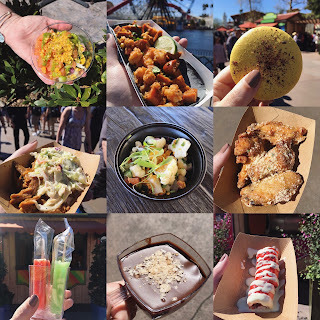 Disneyland doesn’t currently require a doctors note to obtain a DAS, however, it is helpful to have one stating what your limitations are and how you can be accommodated. #2. Visit the Info Booth Kiosk (if the line is too long at city hall). These kiosks typically have two cast members standing under an umbrella with a podium. They are an informational spot for all guests to access. They are conveniently located throughout both Parks. These cast members can assist you with a variety of things from fast passes, setting up your DAS (disability access service pass) and other Park information like show times etc. #3. 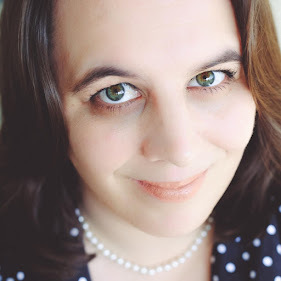 Focus on how Disney can help accommodate you, not what your Disability is. Sometimes a cast member might not understand what you might need, remain calm and polite when explaining. You are your best advocate. #4. Familiarize yourself with the First Aid locations. Hopefully you will not need to utilize them but they are available in each park. Nurses are on site and are equipped with basic first aid supplies and a safe space to rest if you are not feeling well. #5. Rent a wheelchair or Scooter. Seriously there is no shame in renting either of these. 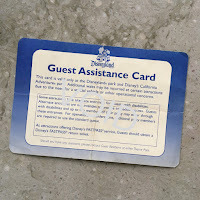 It is very easy to do and will definitely help if mobility is a concern for the guest. Most of the attractions in the parks are ADA compliant, so you will be able to wait in the regular line with your party, check with cast member at each attraction for further instruction. #6. Request no stairs at each attraction if you know this will be difficult for you. 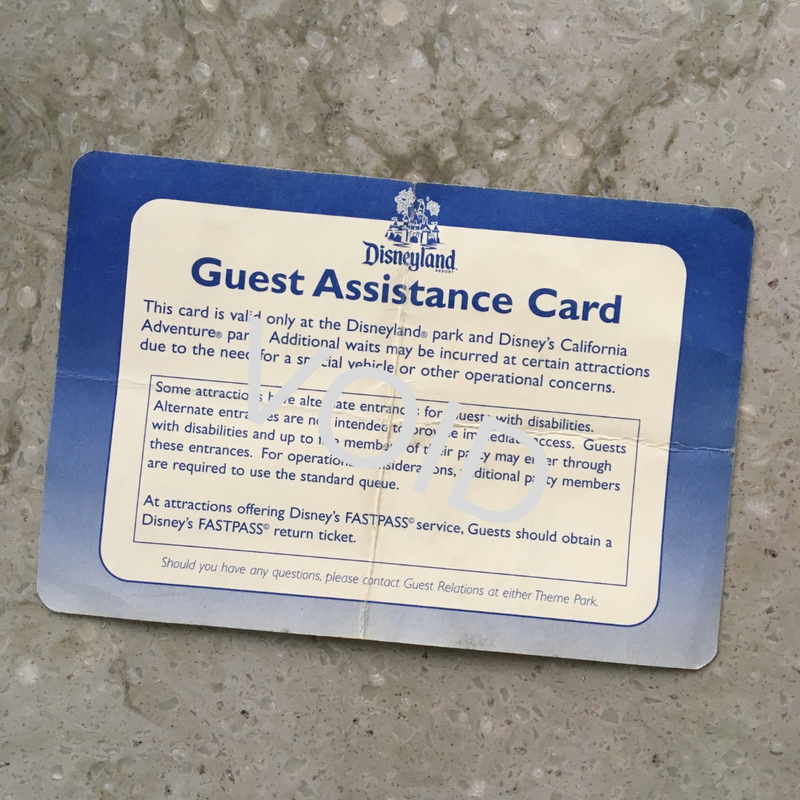 You don’t need a DAS pass to make this request, just ask the cast member before entering the line and they will assist you. Some attractions offer an alternate viewing location or elevator available. Guardians of the Galaxy: Mission Breakout! #7. Take breaks when needed. There are several places throughout the park to take a breather. You can also return to your hotel to relax. Your ticket is good for the entire day no matter if you need to leave and return a couple hours later. #8. Don't loose your Park tickets. 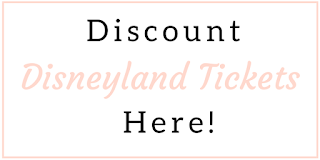 Your tickets are what Disney uses to help accommodate your DAS, schedule fast passes, etc. If you loose them you are out of luck! For annual passes currently this option is valid up to 90 days. After that time you will need to renew your DAS, which is easy because you are already in the system. #9. Download the Disneyland app on your phone. This will help you keep track of your return times and is a digital map to help you find attractions, restrooms, food, etc. #10. The person with the DAS must be present to ride at each attraction. If the person with the DAS doesn't want to ride, no one else in the party can ride using the DAS. The rest of the group will have to stand in the regular line. The DAS pass is not a one size fits all, each individual has different needs and what worked well for one person might not work the same for the next person. There is not a certain type of disability or special need that will get you a better pass than someone else; it is all individualized to meet specific accommodation needs by the individual. Most importantly DO NOT take advantage of the DAS. It truly is there for those who need it, people who take advantage of the pass by lying are actually making it difficult for everyone else!